If you’re wondering what is up with Millennials, you’re in the right place. 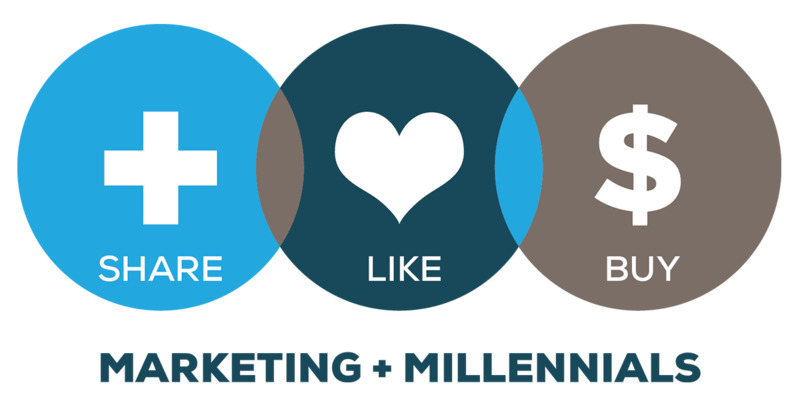 MillennialMarketing.com’s team of contributors provides insight and commentary on the latest Millennial consumer and marketing trends. MillennialMarketing.com was founded in 2008 by a Notre Dame marketing professor. Jeff Fromm and Barkley acquired the blog in 2012.